every photographer has a different process, however we find the most important thing for us is to be as transparent as possible with you. Since you are investing so much into us, we want to be as open, honest and straight forward, answer any questions you might have, providing you with any and all information you need and helping you throughout the entire planning process! Coming from a future bride and groom ourselves, we understand the importance of transparency and communication! We set up a personal consultation over the phone to answer any questions you may have, learn more about you and your wedding, and see if we click! Upon booking with us we send you everything wedding photography related via Honeybook, an online business management system which allows you to view your wedding proposal, agreement, payment schedule, wedding questionnaire, wedding day timeline and connect with us! Your engagement session is the first time we get to connect with you and the camera, working together to lead you into poses that make you feel confident, comfortable and natural. We want to create the freedom and space for you to be comfortable with one another in front of the camera. After filling out a provided wedding questionnaire that breaks down important times of your wedding day, we will create a photography timeline together that allows us to utilize as much time as cover as much of the venue space as possible on the day of your wedding. Well guys…you’re in this deep with us and official stuck for life but ITS YOUR WEDDING DAY and you get the BOTH of us! Two photographers, one male and one female, who are fully invested in your wedding and in building a relationship with you! 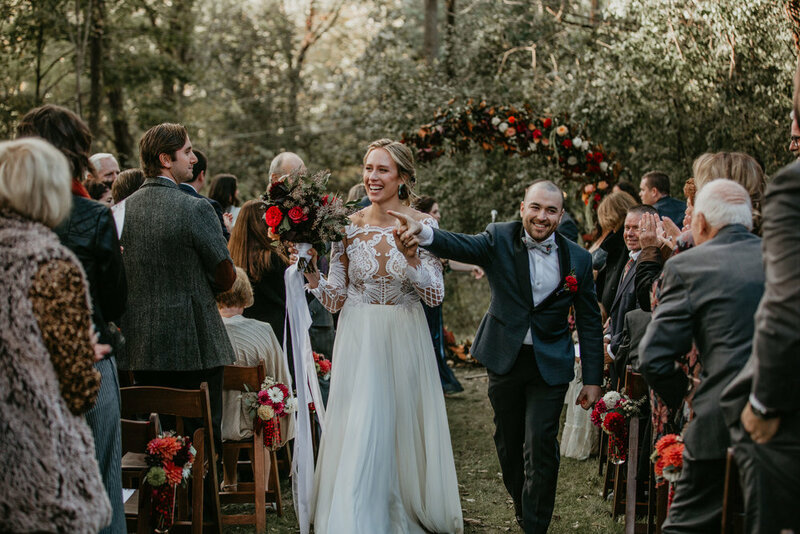 We know how big of a love high you're on after your wedding day, that why we will send you a preview of 30 images within 3 days of your wedding date, so you can re-live in the moment right after it happens! We will send you the full wedding day gallery with all edited images via Pixieset within 3 months (90 days) of your wedding. You have full rights to print, download and share all images and you will also receive a USB of all images sent direct to you! we have a deep passion for capturing the wildly in love. We’re not about those traditional, stiff and awkward poses, but who is? We’ll make you feel as natural and as comfortable with us and in front of the camera as humanly possible - we don’t just want to be some weirdos hidden behind the camera, but your friends celebrating with you every step of the way. We want to break you open and unleash your inner vulnerabilities, allowing us to capture you and your love in the truest and most authentic ways possible. We will get the two of you dancing barefoot in the forest, have you say ridiculous mildly to highly inappropriate things to make each other, make you laugh until you cry and force donuts, ice cream or champagne in each others faces until you’re sugar high! We’re here to capture the soulful, deep, wild, genuine, playful, loving and intimate moments the two of you share and the raw connection between you. we’re here to create lifelong friendships and relationships and to give you an unforgettable experience that will not only last on your wedding day, but continue as you grow as a couple and a family. Once you meet us, you’ll understand how we function - we have severe attachment issues and love all of our couples - you can usually find Kelsey texting or emailing them on the daily and you’ll find Liam bro-ing out and playing video games with our grooms. We’re here to be your spiritual guides throughout your wedding journey and help you through the in’s and out’s of your planning process. By building a solid and comfortable foundation between us and the rad couples we work with, we create the freedom and space for you to really be yourselves and let your love shine through in the purest form, that’s where the true magic happens!